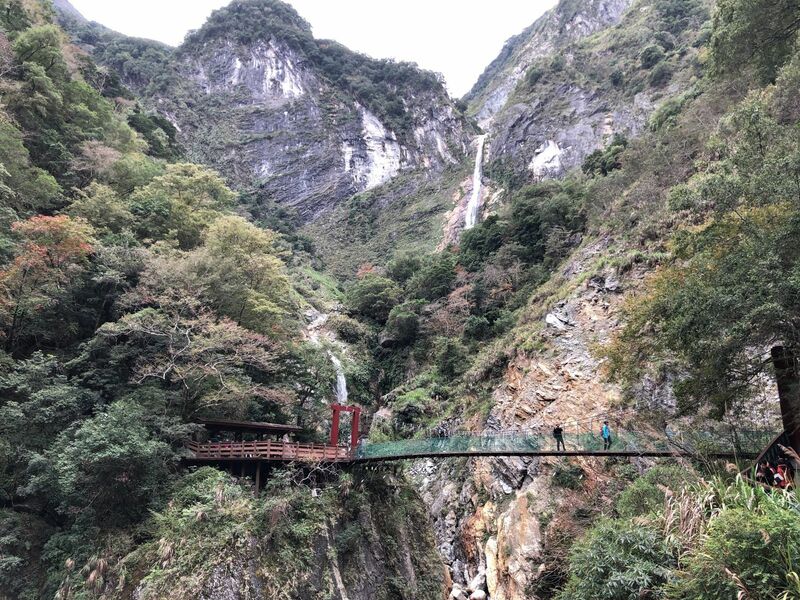 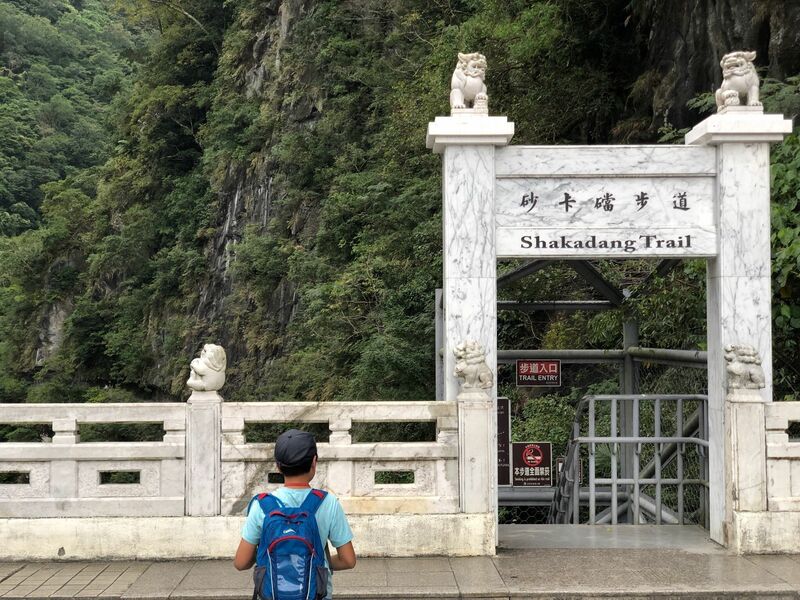 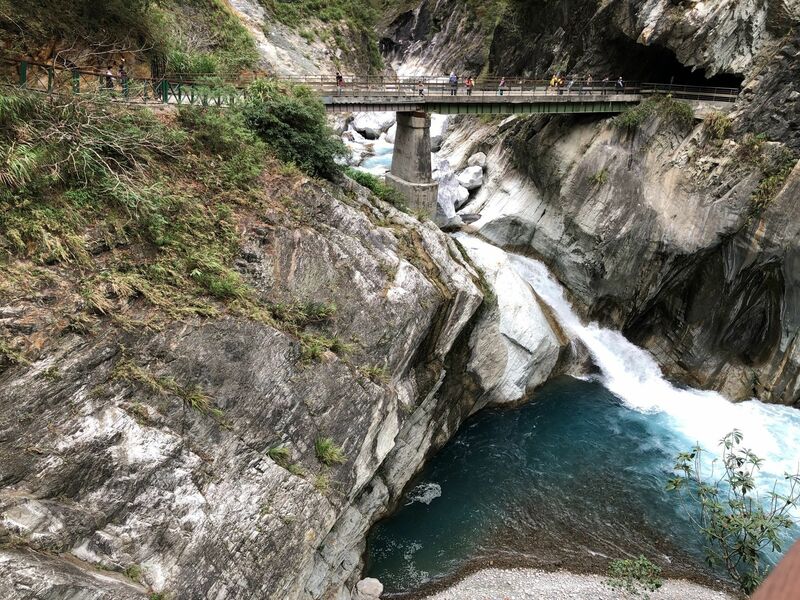 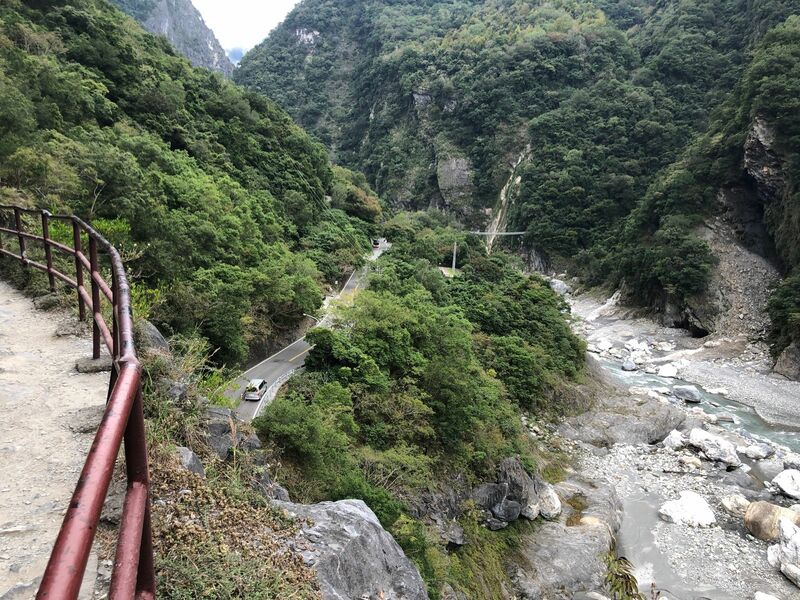 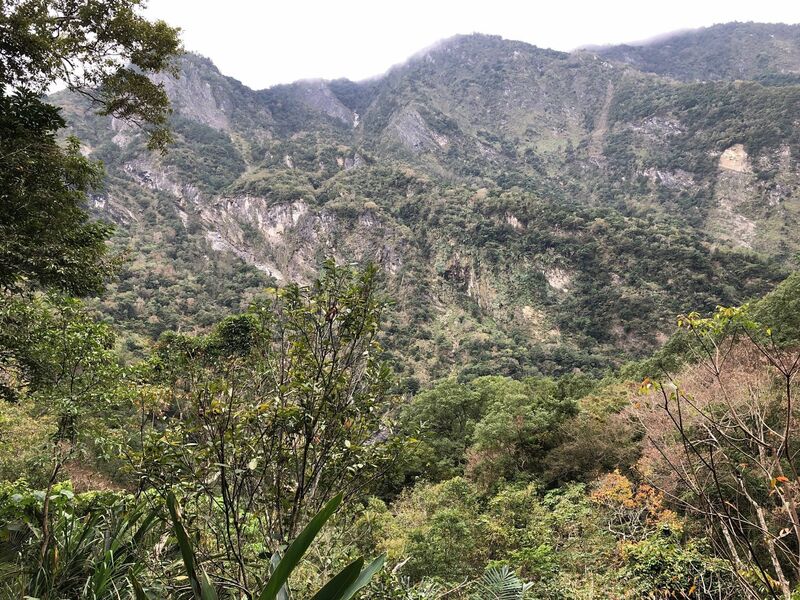 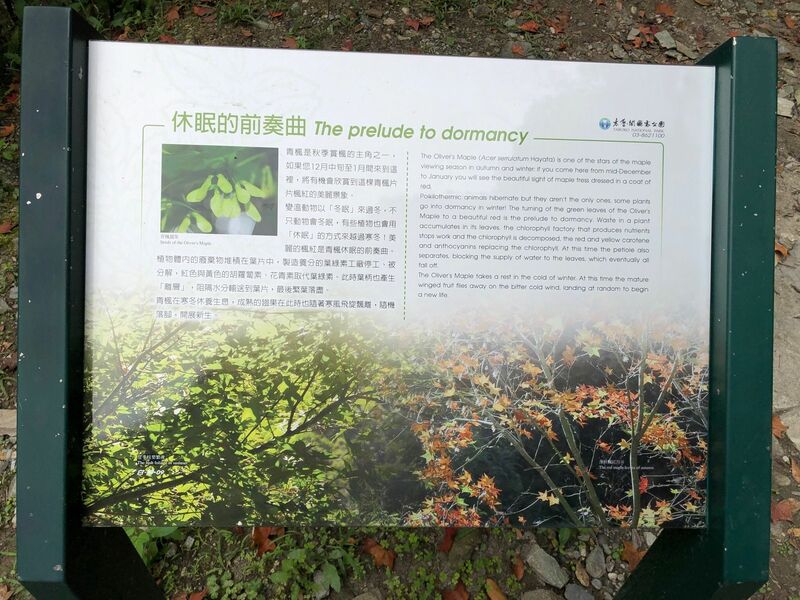 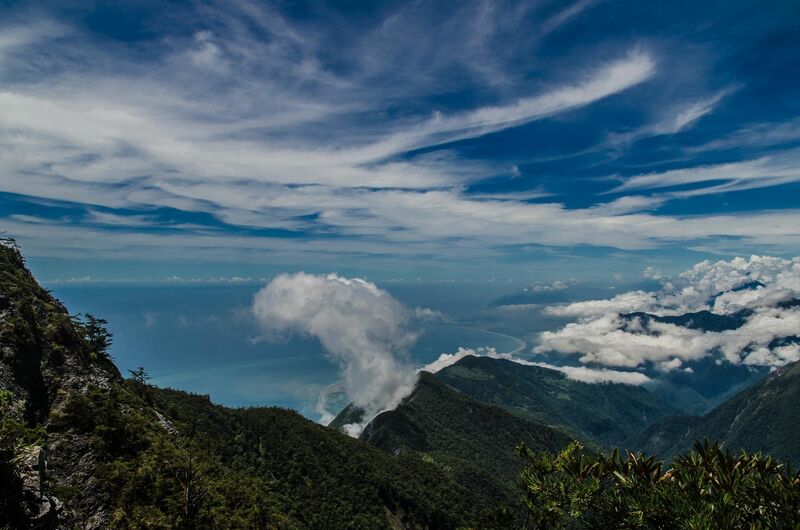 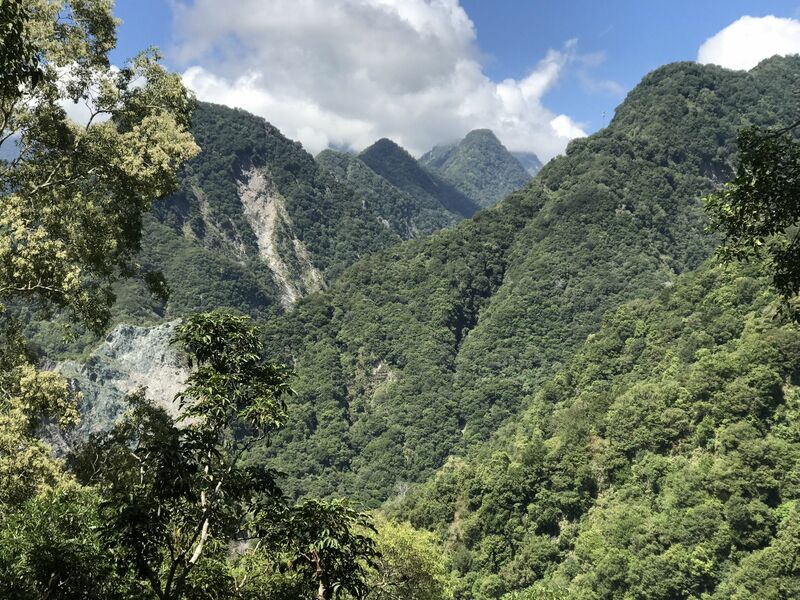 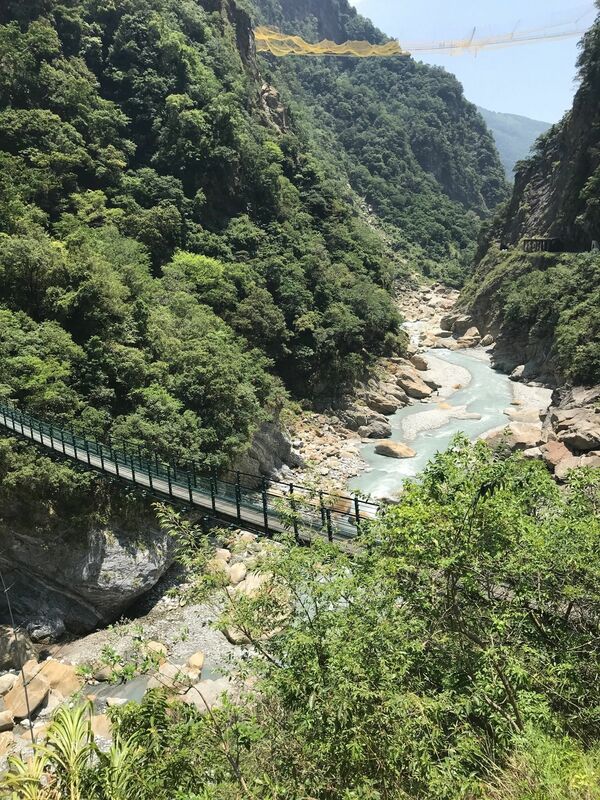 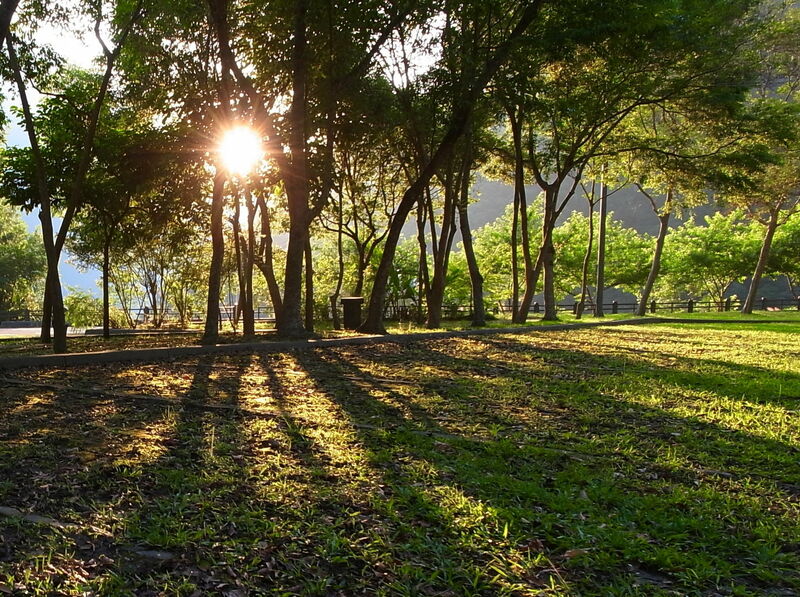 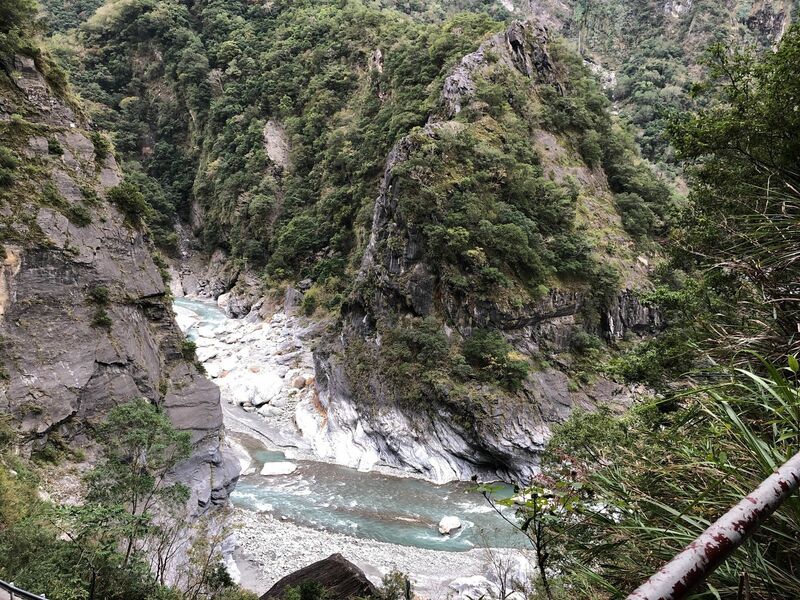 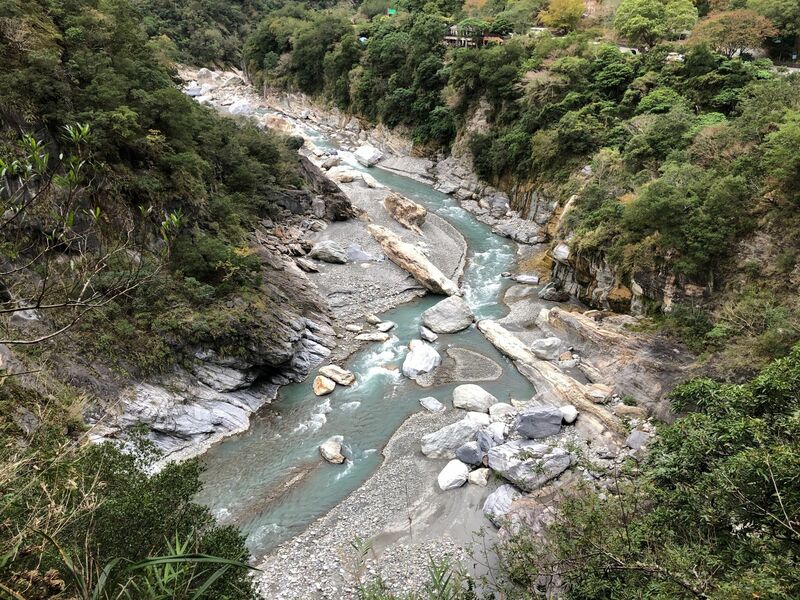 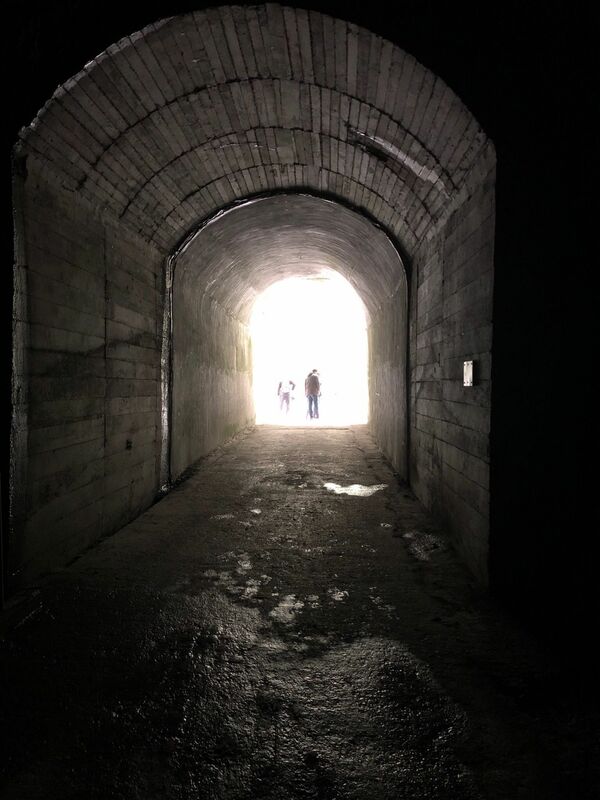 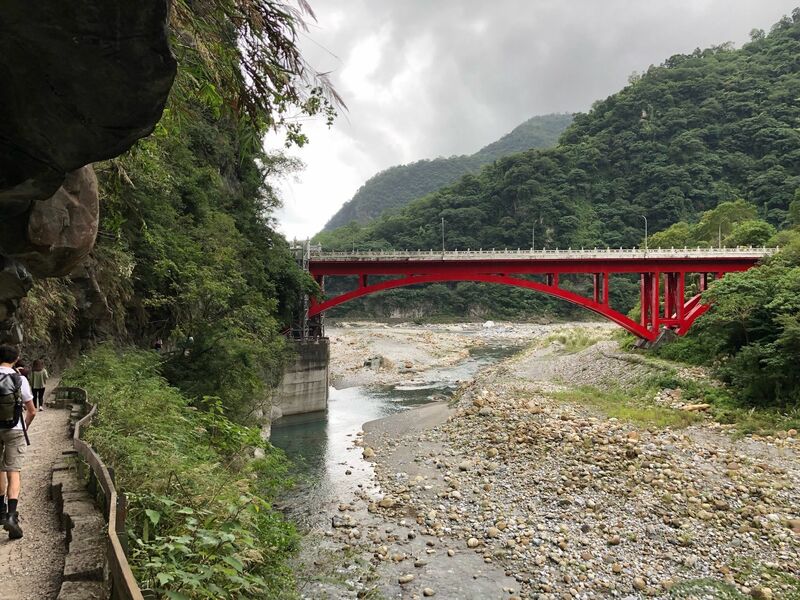 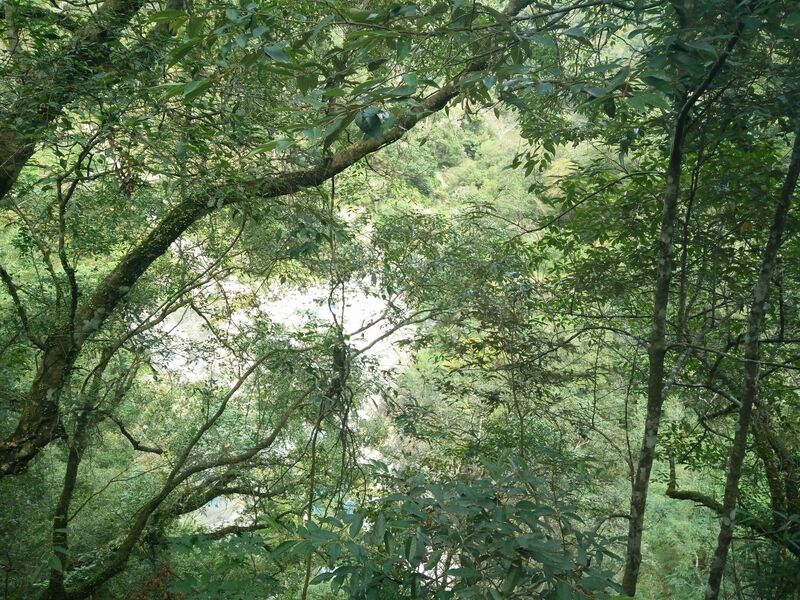 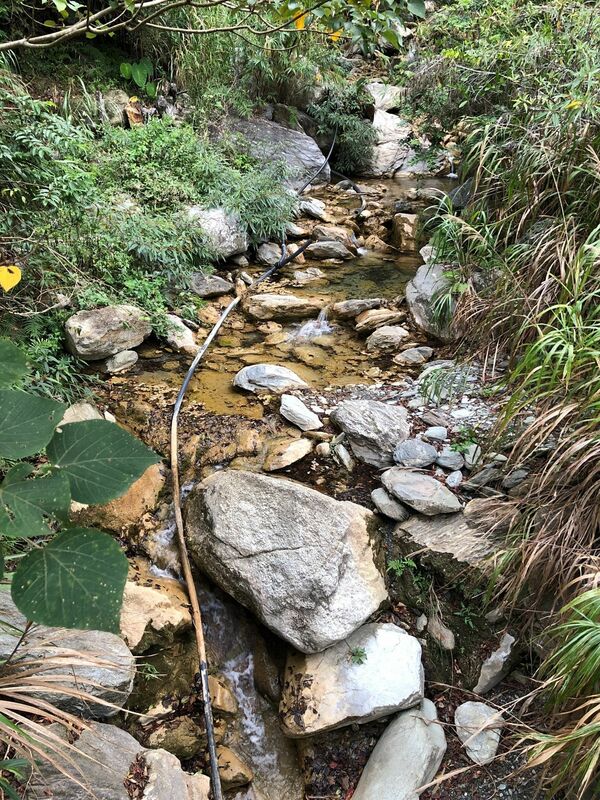 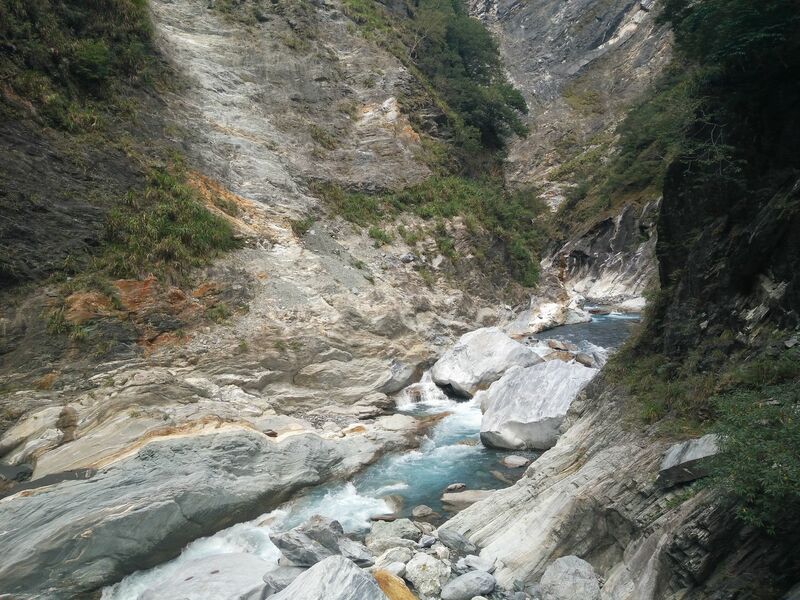 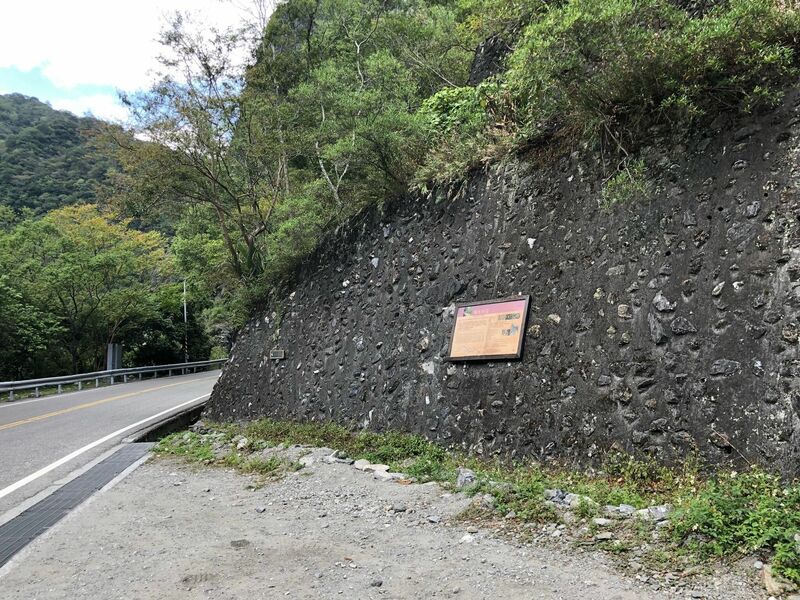 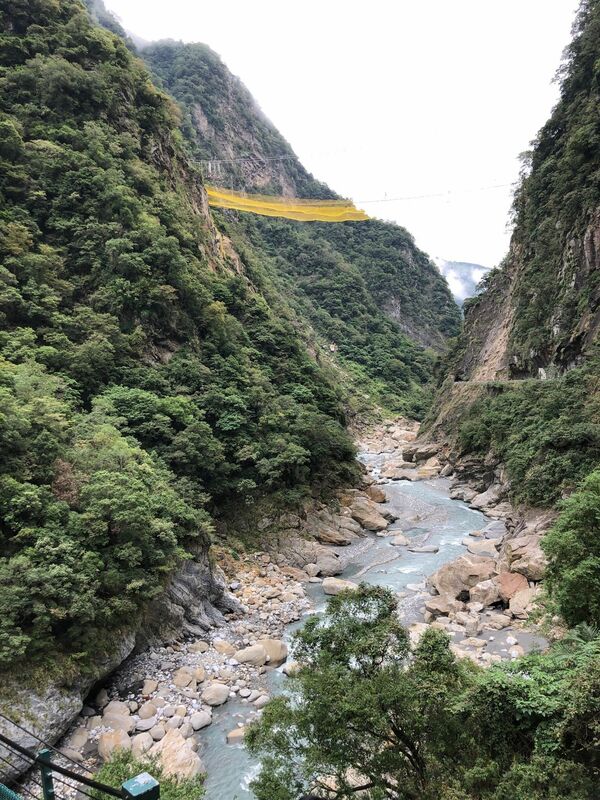 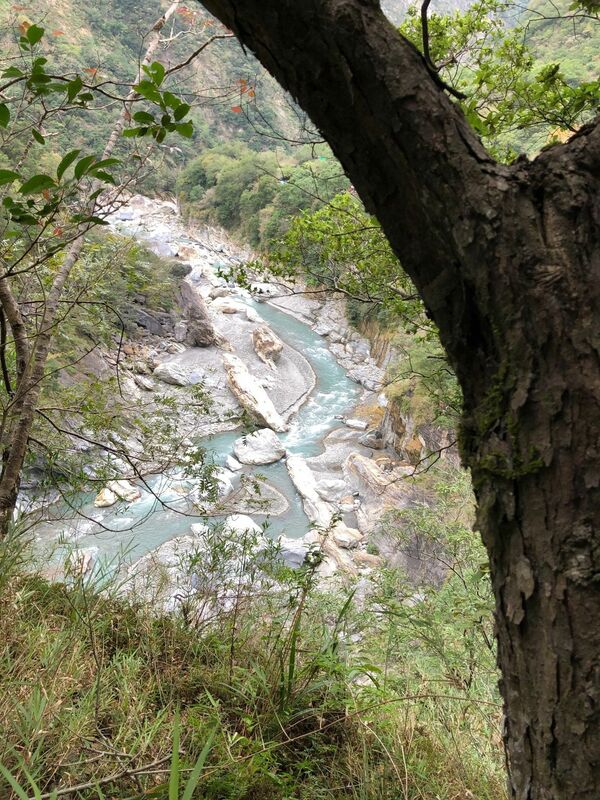 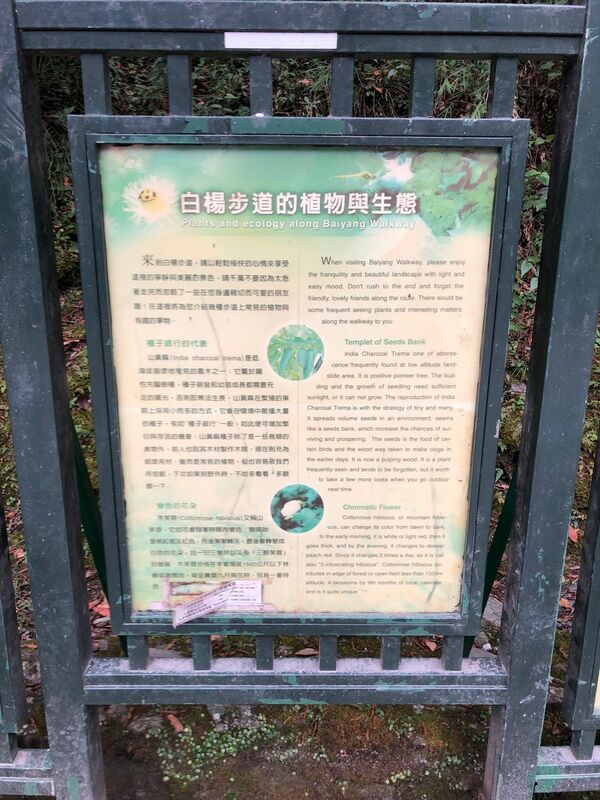 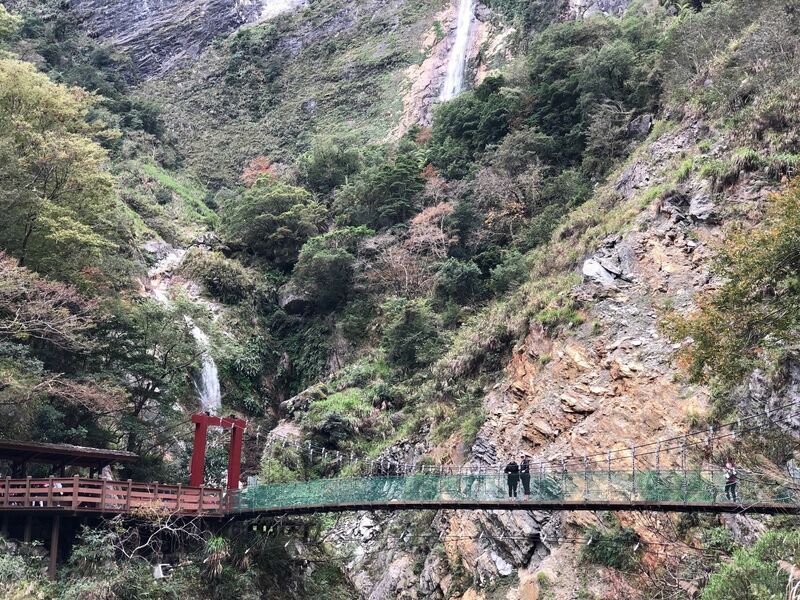 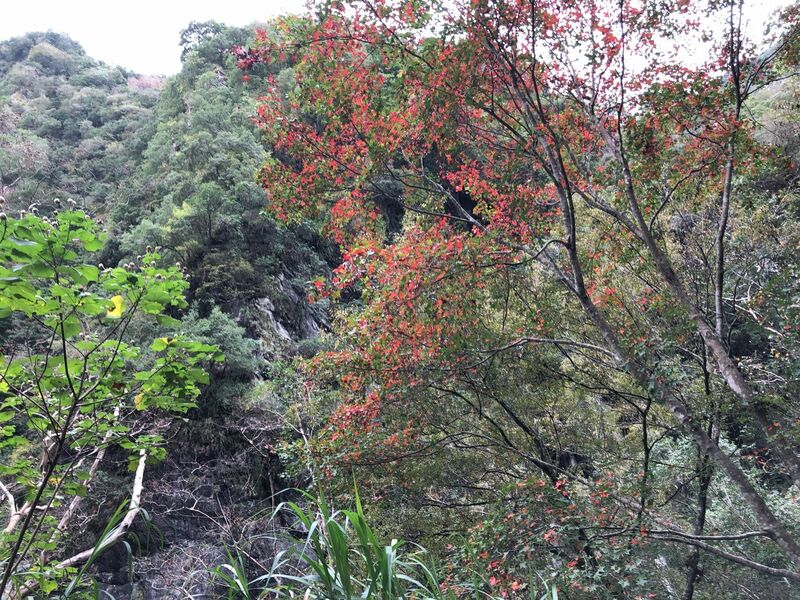 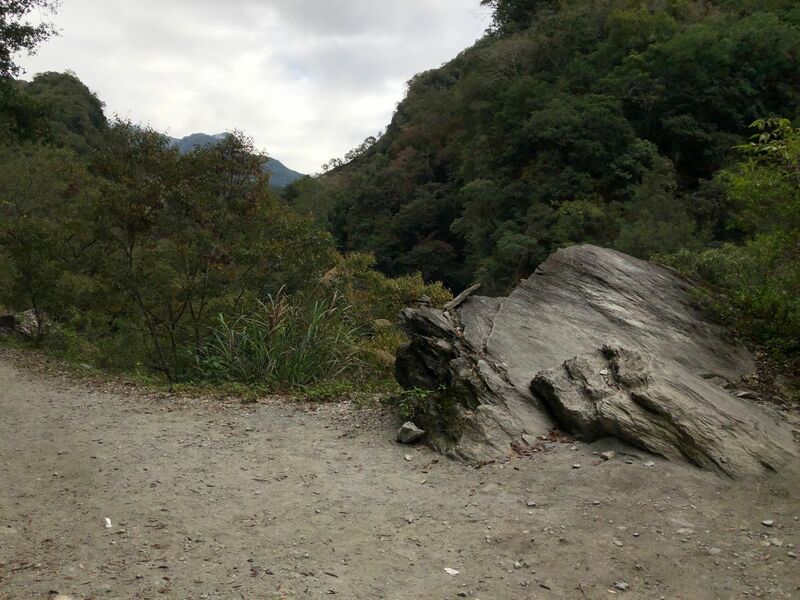 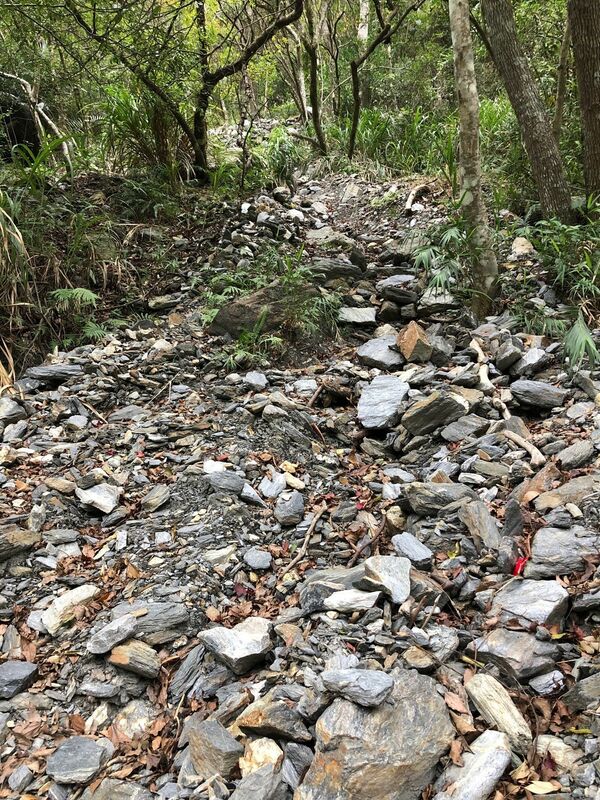 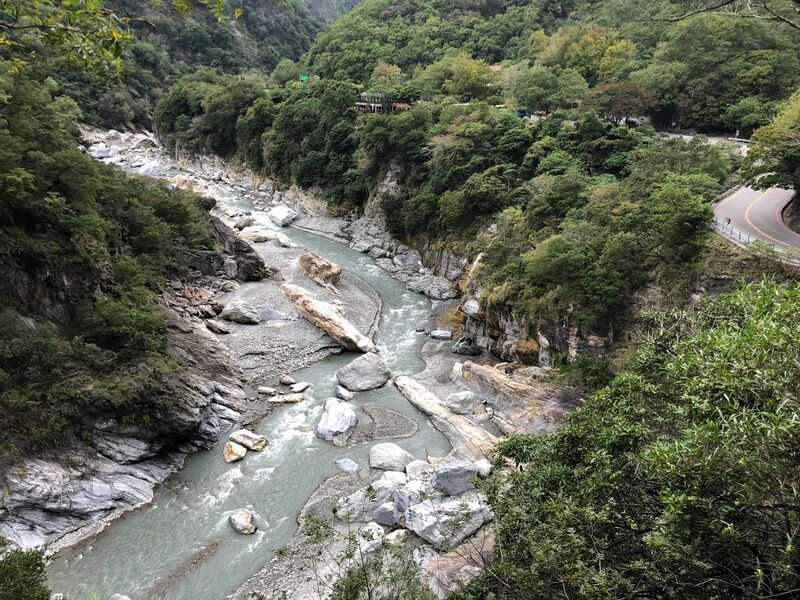 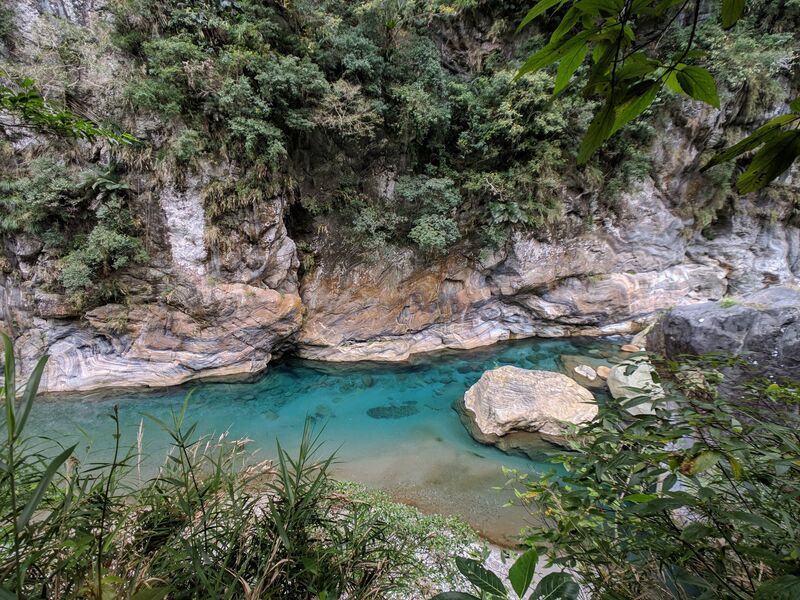 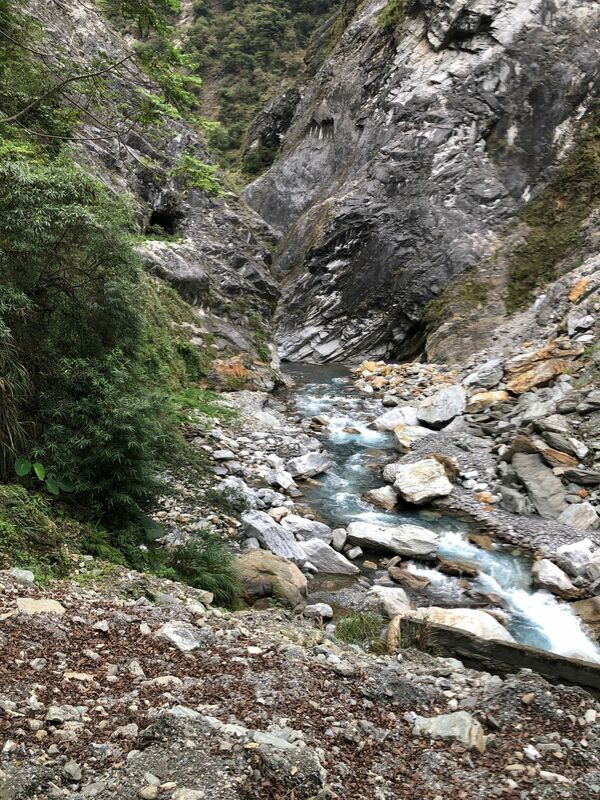 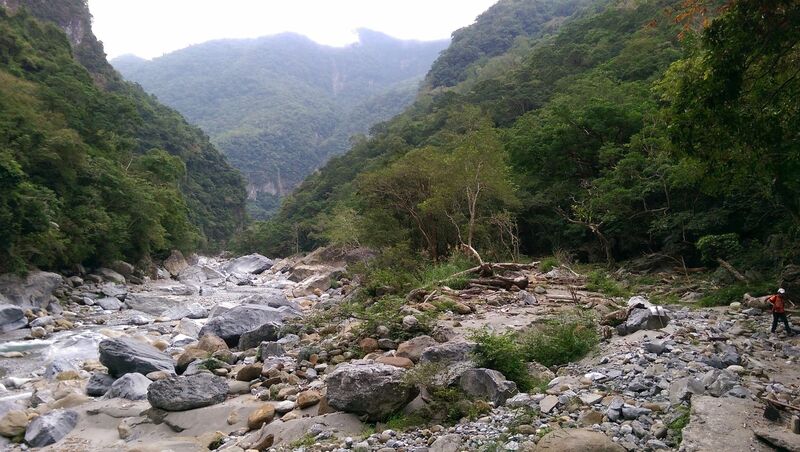 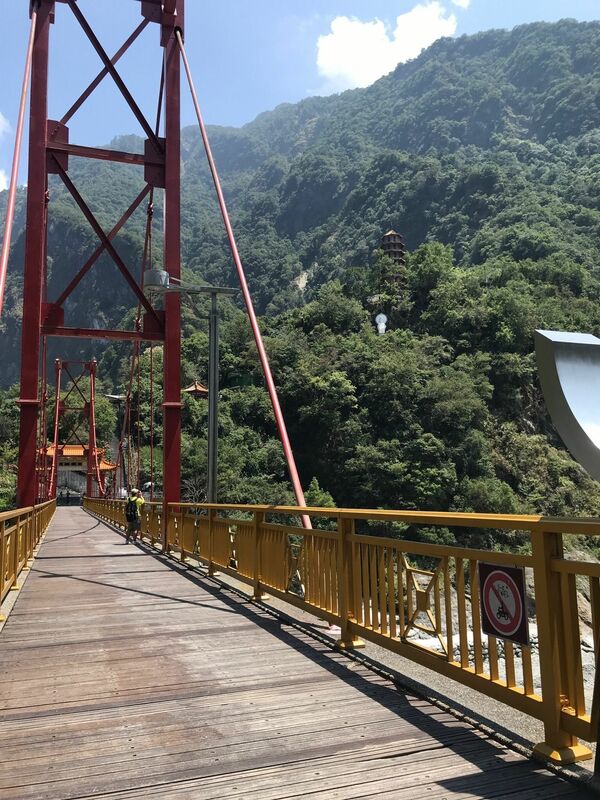 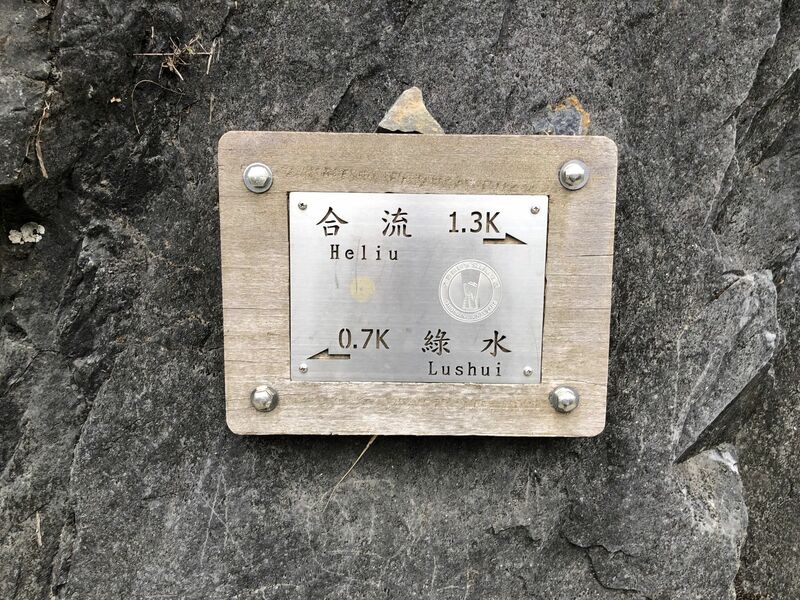 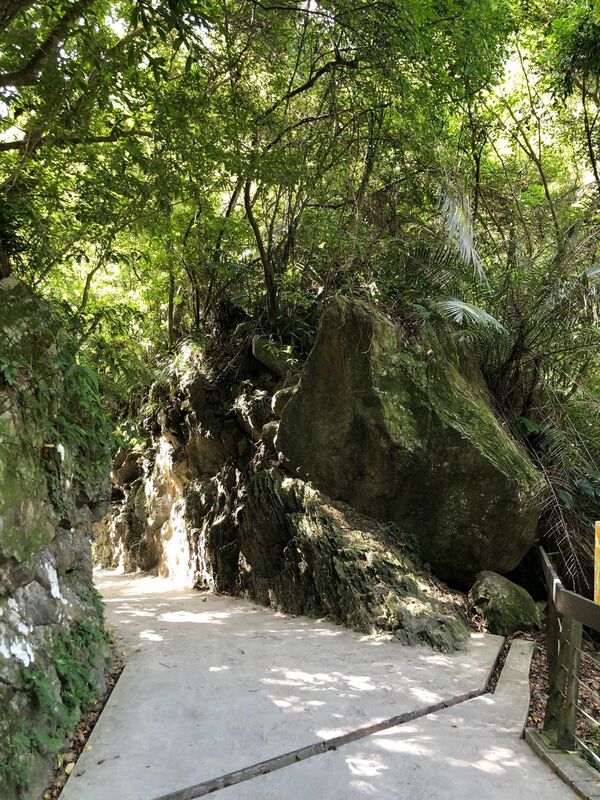 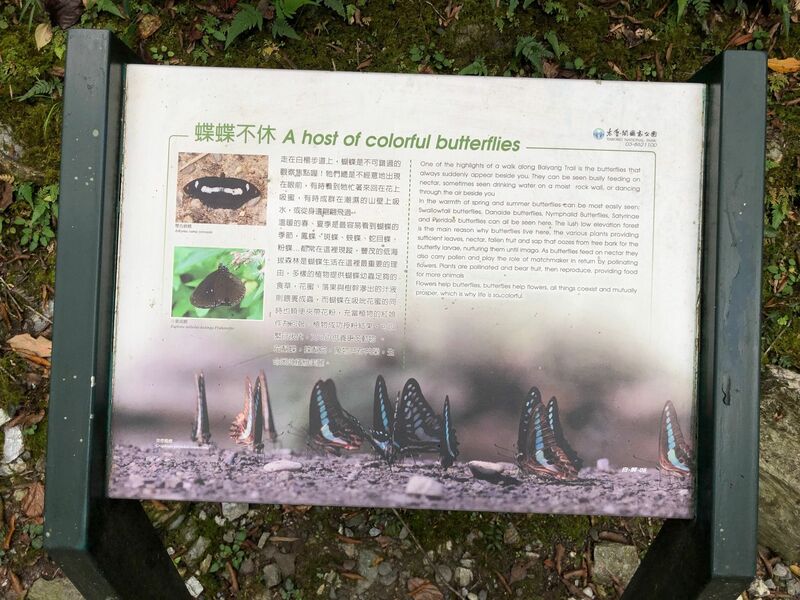 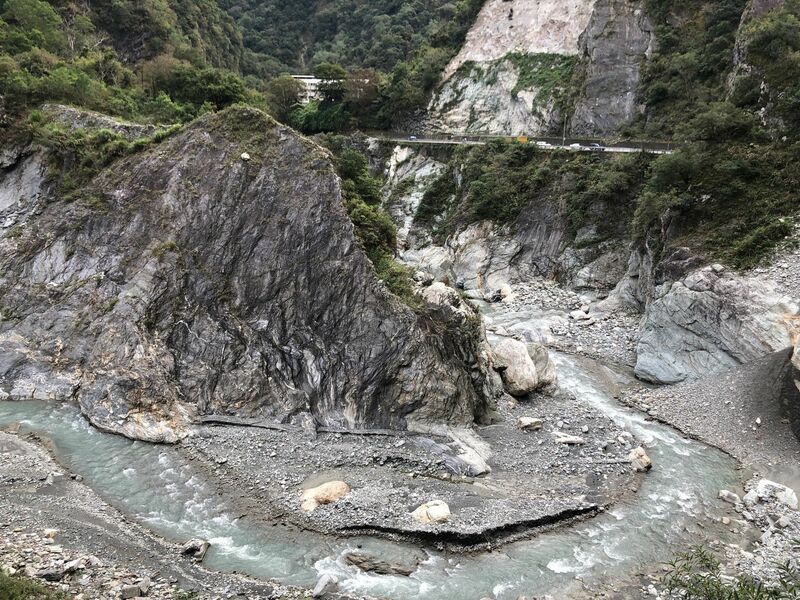 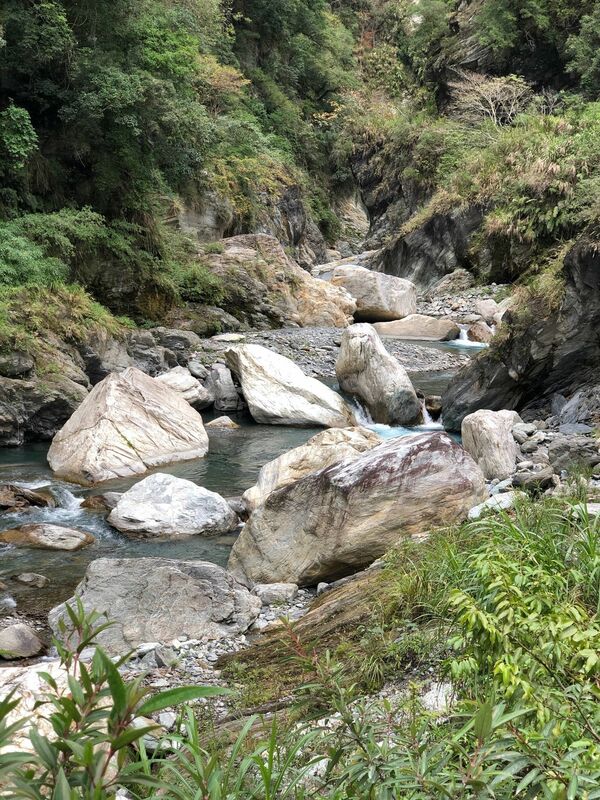 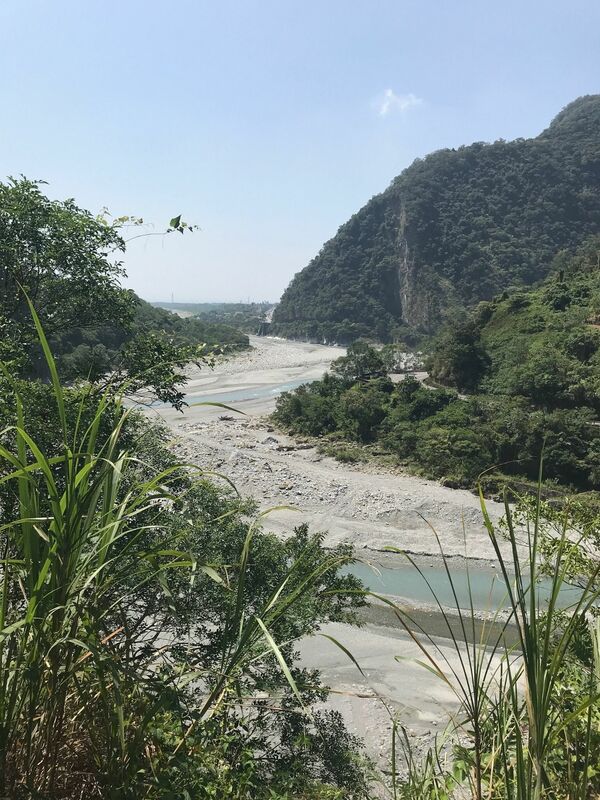 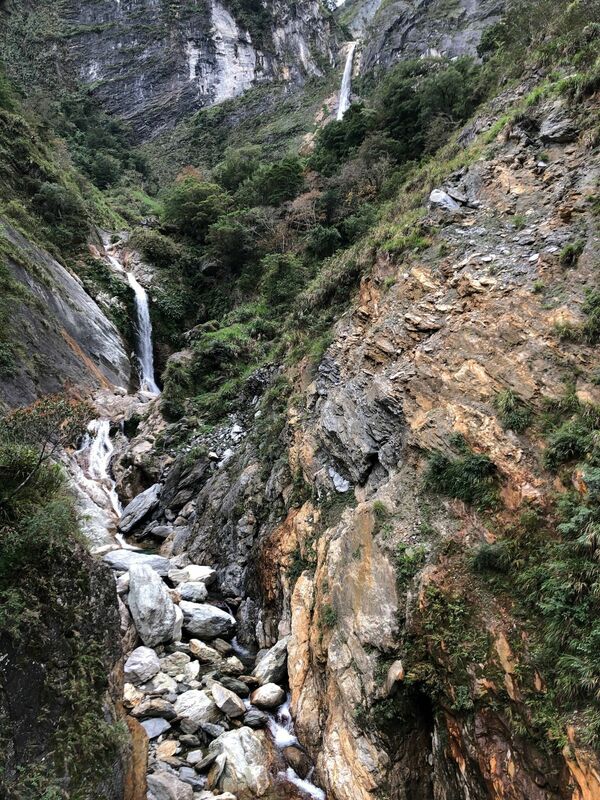 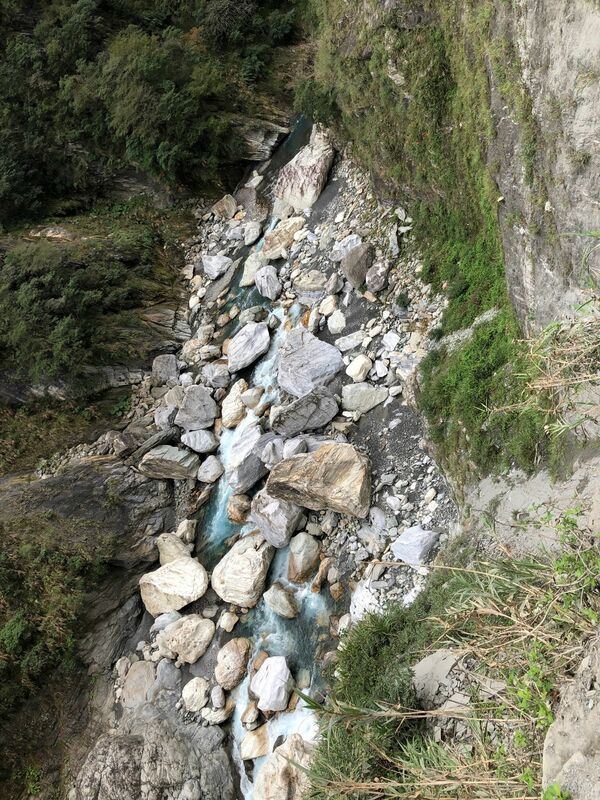 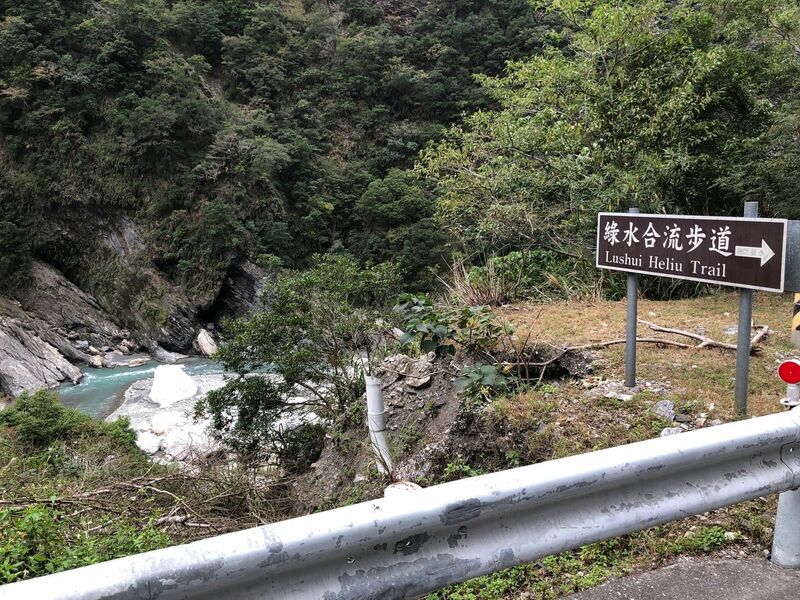 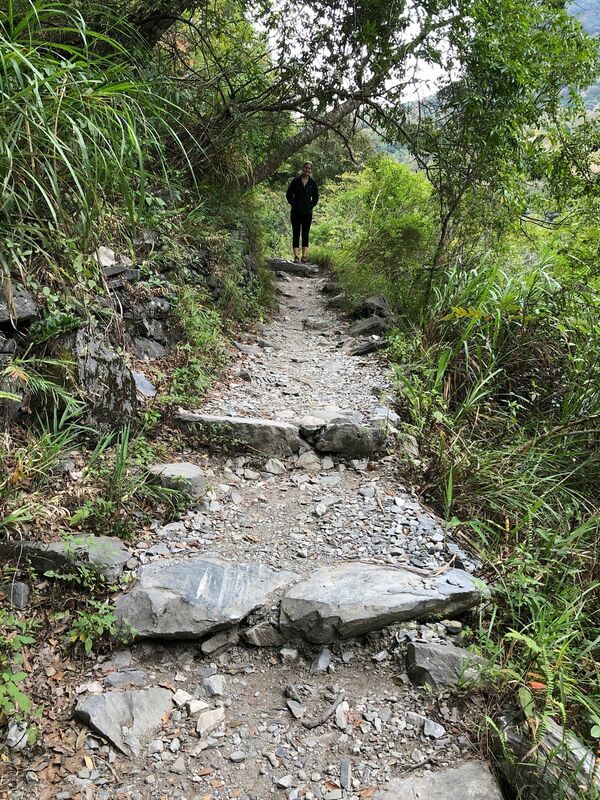 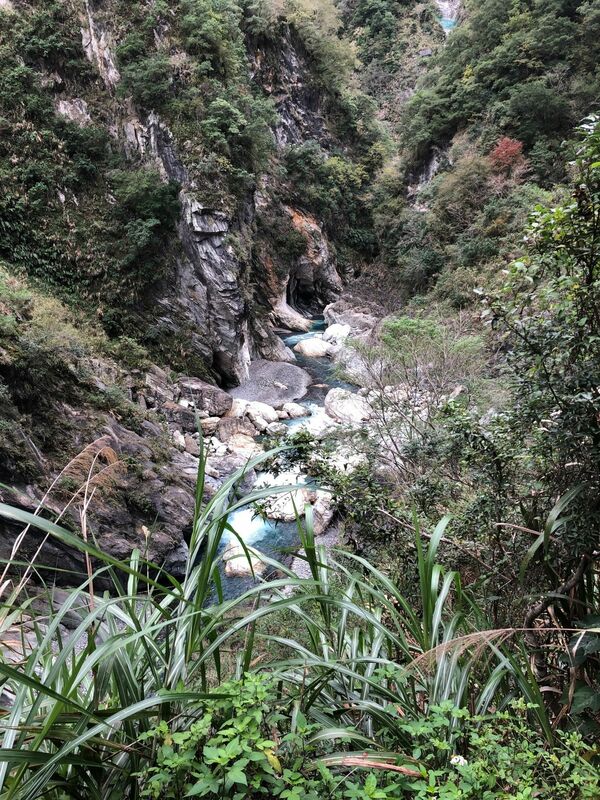 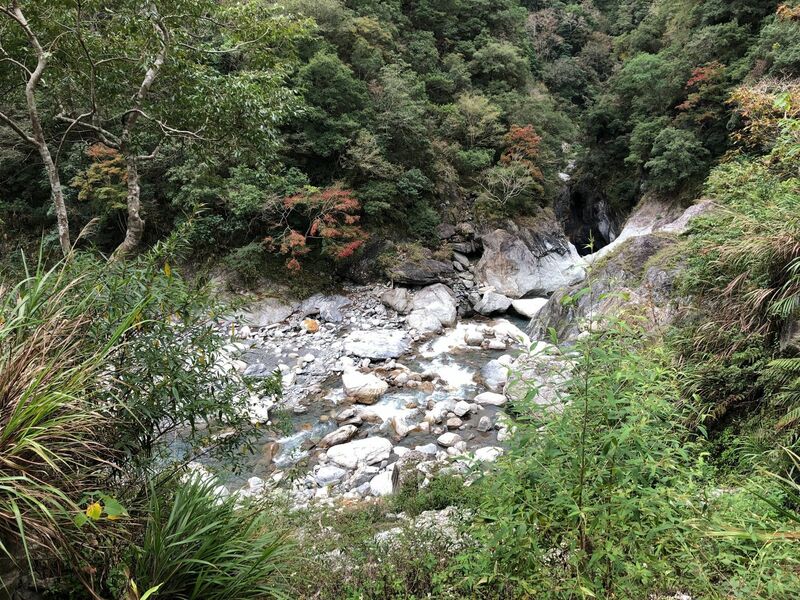 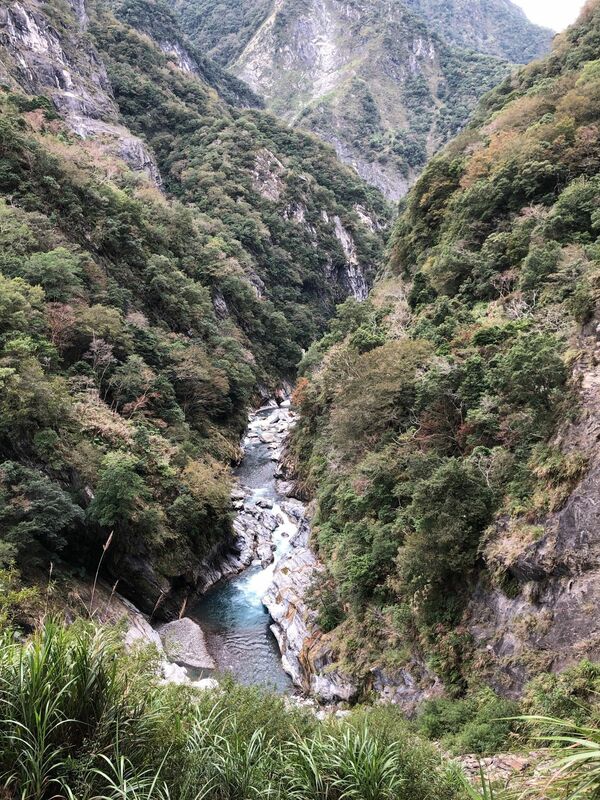 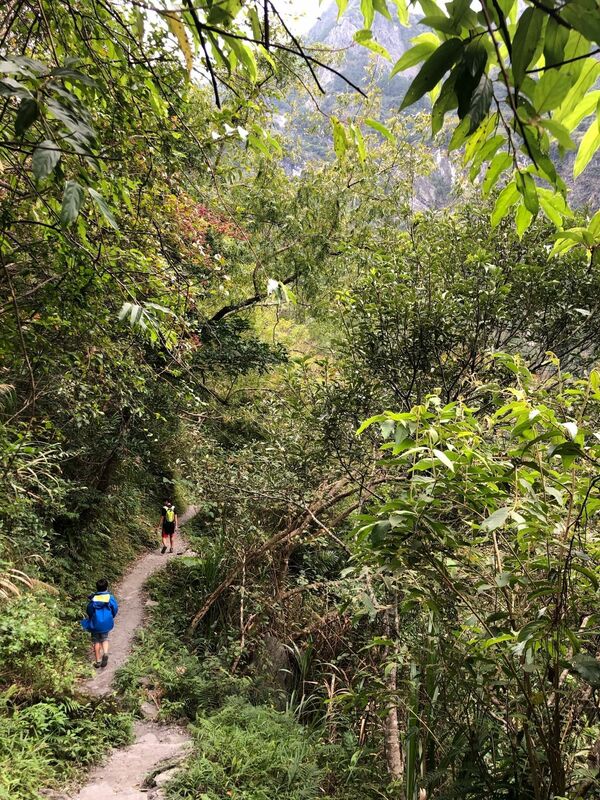 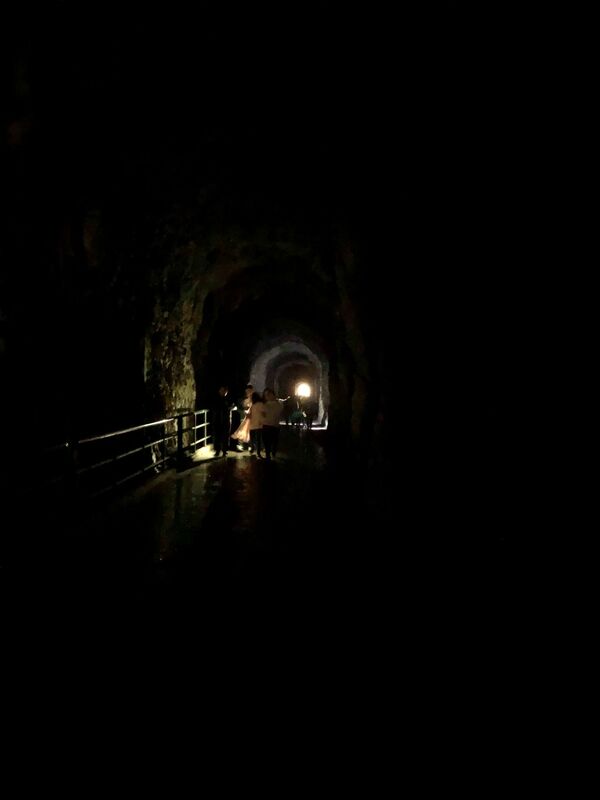 Explore the most popular Parks in Hualien with hand-curated trail maps and driving directions as well as detailed reviews and photos from hikers, campers and nature lovers like you. 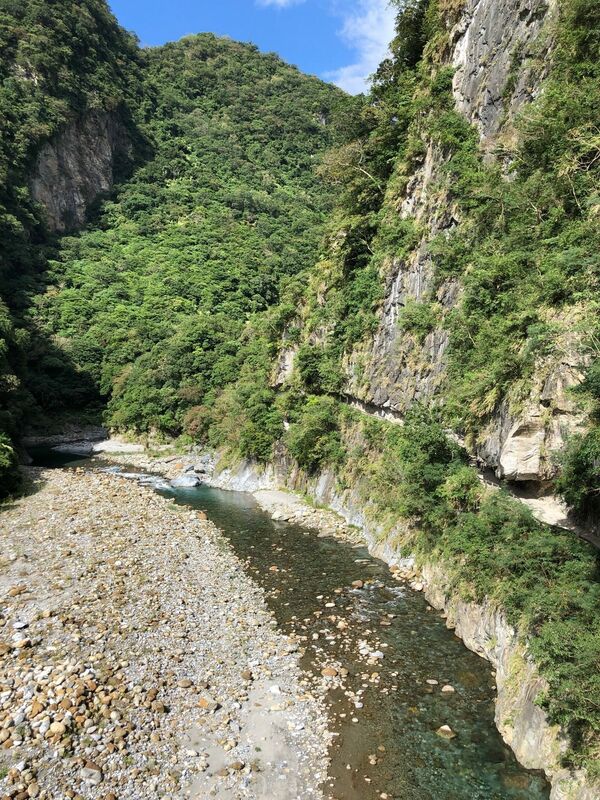 Nice walking along the river. 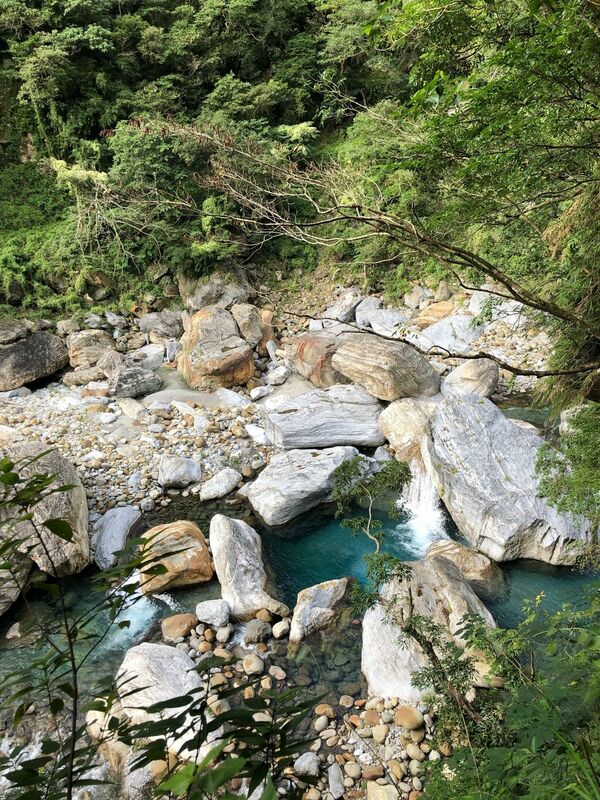 The water color is very beautiful! 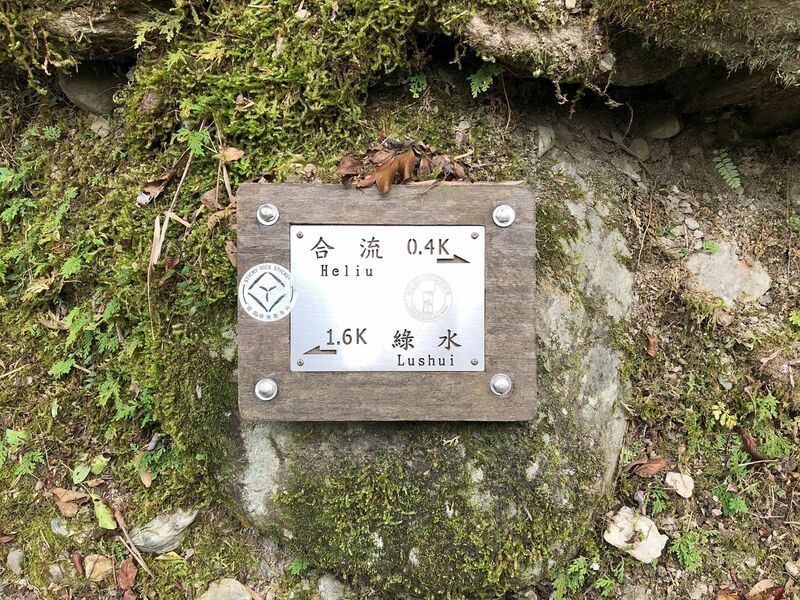 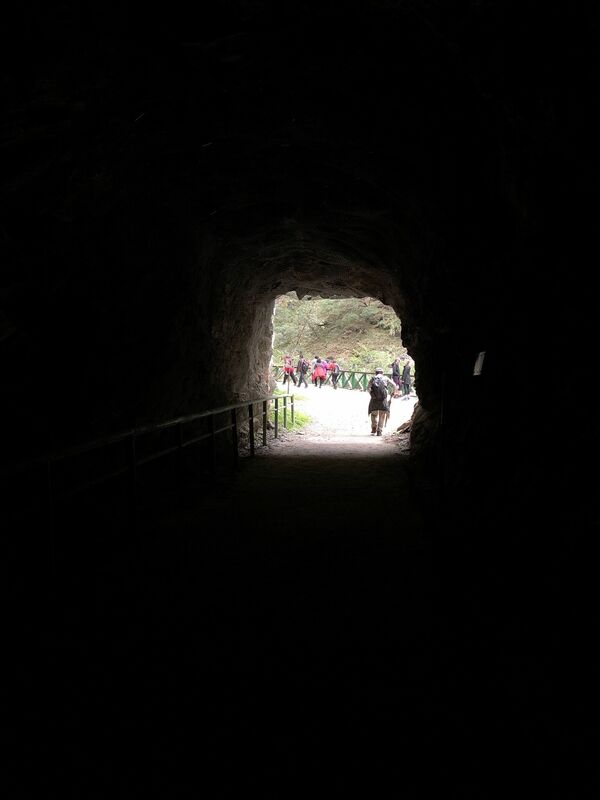 Nice walk I would say, pretty crowded. 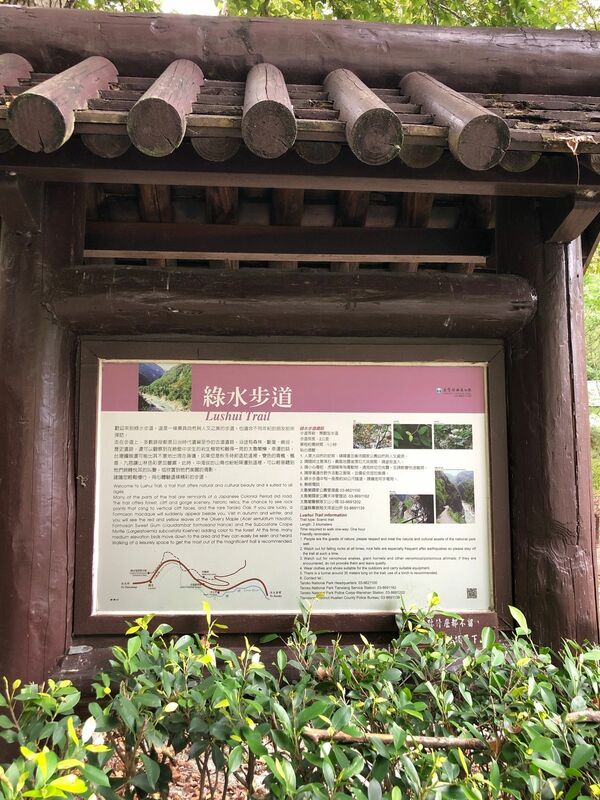 If you going by bus it gonna take you around 40 min one way, and a bit less another way to the bus. 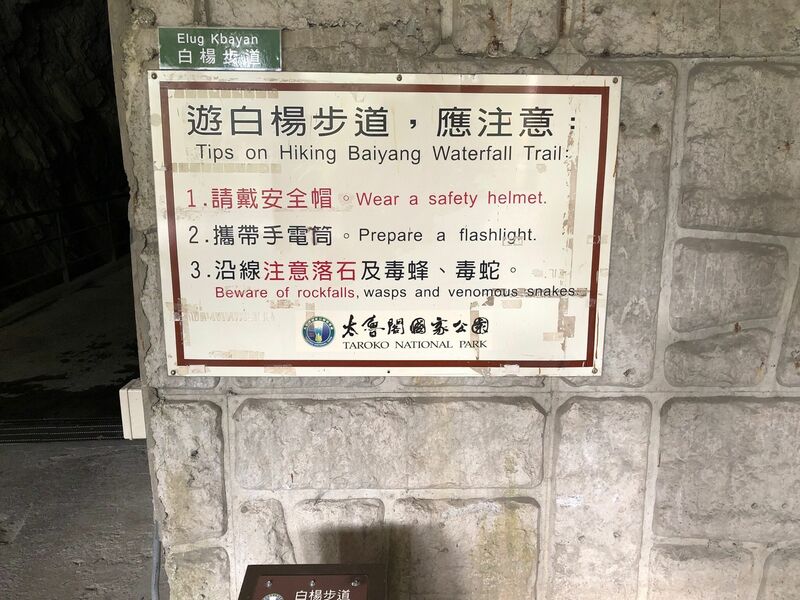 Can be made half way if you wanna catch the earliest bus. 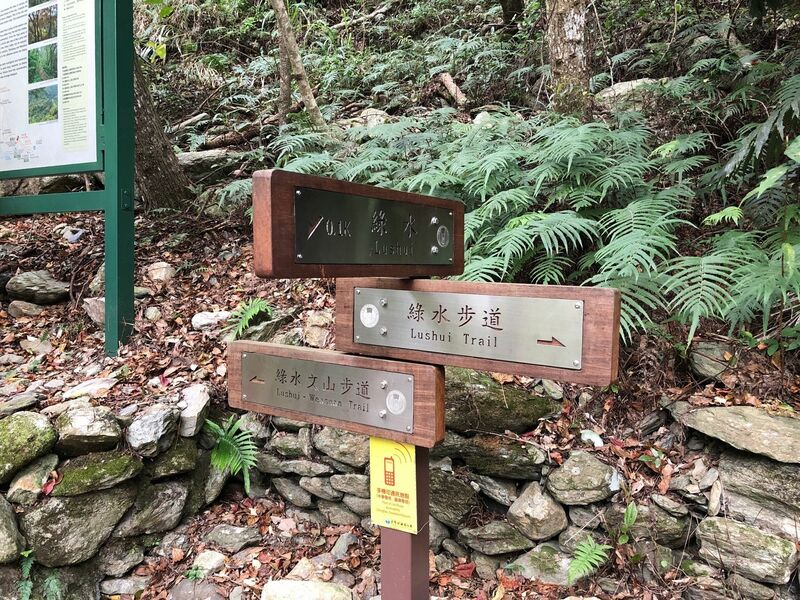 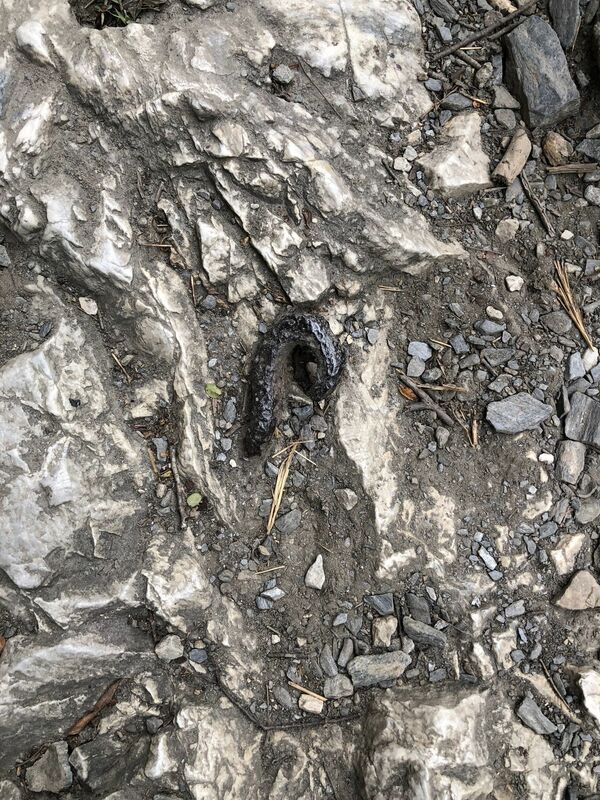 You must notice that actually this trail is limited to 3,1 km. 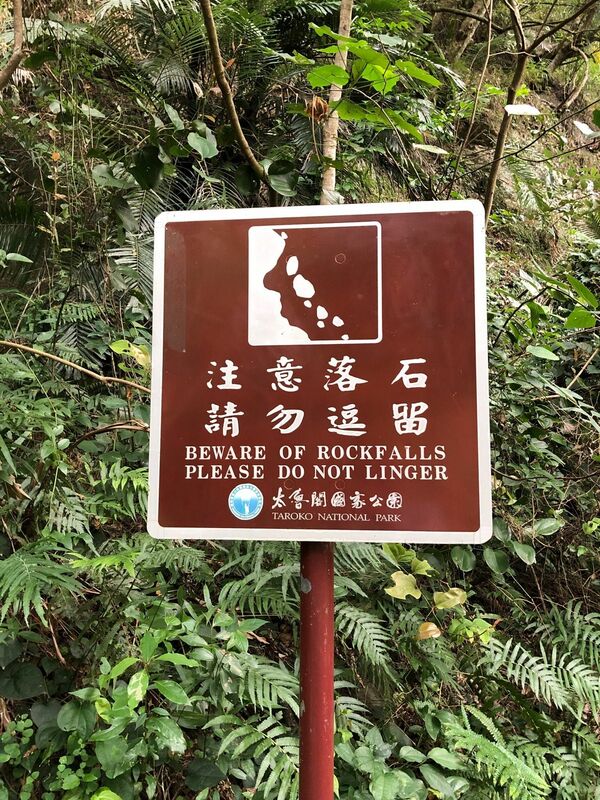 Further access is forbidden. 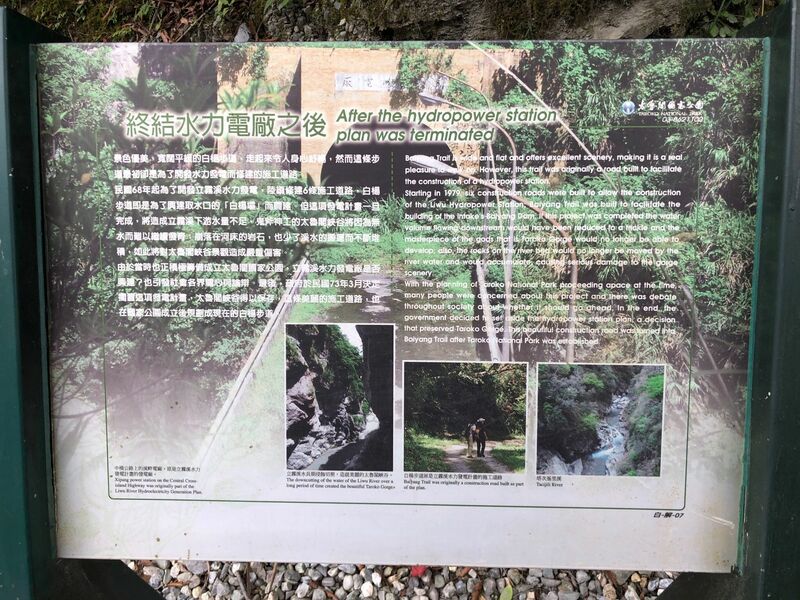 You need a pre-authorisation before entering and last time access is 10 AM.